Ever since I've been trying to make the kids' lunches healthier by avoiding preservatives and dyes and including mostly homemade items, I've been on the lookout for recipes to create my own convenience foods. Foods that store well, are easy to make, and not too messy. 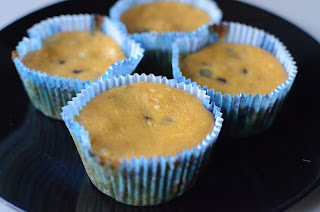 This fun little creation is one that I came up with one day when we were in the mood for something pumpkiny, but didn't want the standard pumpkin muffins. 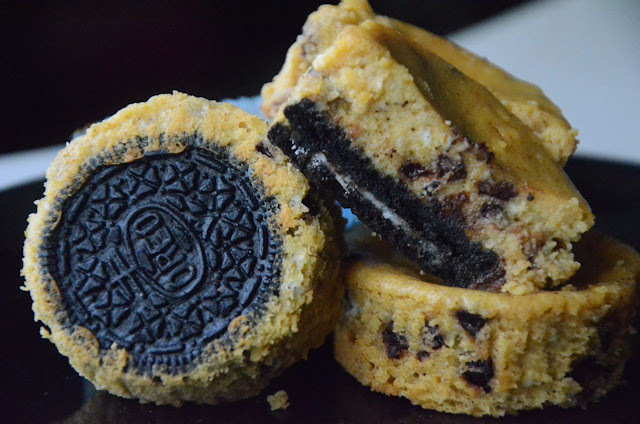 With an Oreo as a bottom crust and a sprinkling of mini chocolate chips scattered throughout, these were high on the fun and taste factors! Additionally, they were easy as can be to make and freeze well, which meant they were perfect for the kids' lunches! 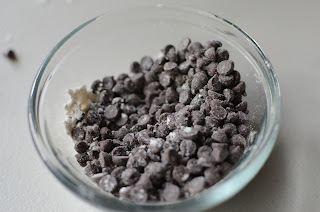 Toss 1/2 cup of mini chocolate chips with a teaspoon of flour and add to the batter. The flour keeps them all from sinking to the bottom. 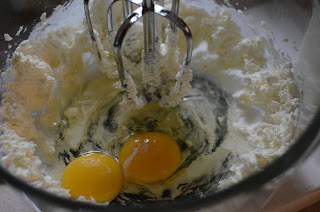 I made these twice--once without the flour and once with--and was surprised at what a difference it made. 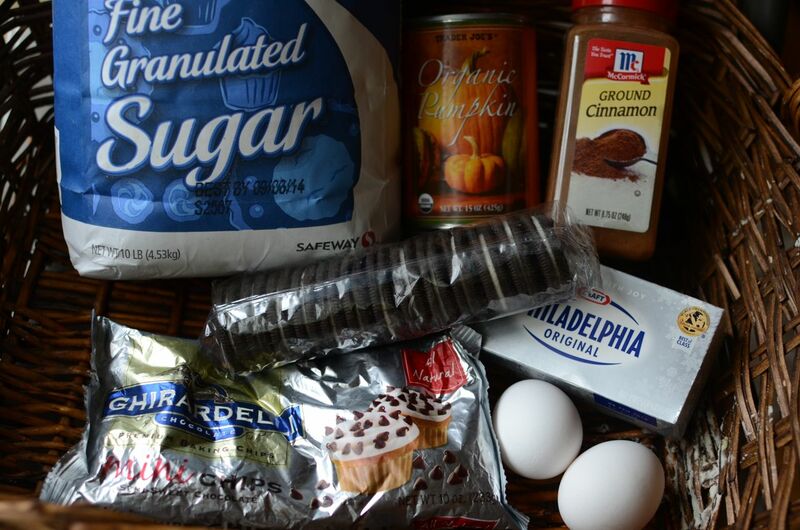 Pour the batter over the Oreos and fill almost to the top of the papers. Bake at 350 degrees for 22-25 minutes, or until set. Allow to cool, peel off the papers and enjoy a deliciously easy fall treat! You can store them in the fridge or freezer and they are perfect sized for a little lunch treat! Enjoy! 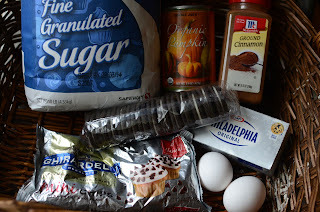 Recipe by Lara at Recipe Shoebox. In a medium size bowl, beat* the cream cheese 1-2 minutes or until softened and smooth. 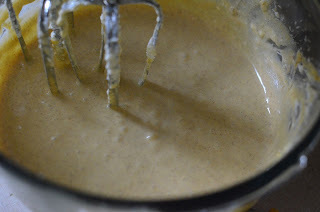 Add sugar and beat until combined. 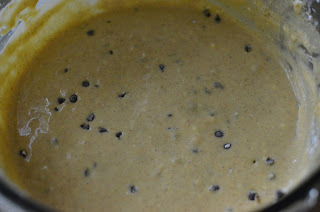 Add eggs, pumpkin, and cinnamon and beat together until smooth. 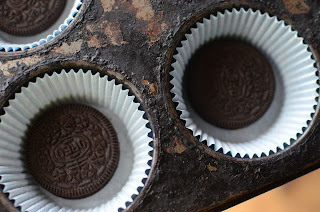 Place a whole Oreo cookie into the bottom of each paper lined cupcake pan, then pour batter directly over the Oreo, filling it almost to the top of the cupcake paper. Bake at 350 degrees for 22-25 minutes or until set. Allow to cool before eating. Store leftovers in a tightly covered container in the fridge or freezer. *NOTE: Don't skip beating the cream cheese by itself. If you start adding ingredients to it unbeaten, you'll probably get a lumpy batter with chunks of cream cheese that won't mix in. 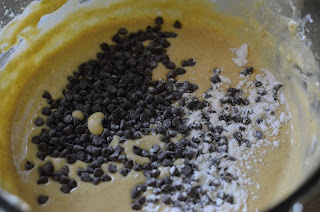 If it does happen, you can blend it in the blender to smooth it out. * These freeze very well! 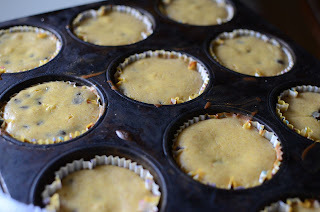 Just place the whole muffin pan (or line them up on a cookie sheet) into the freezer until they're frozen, then remove and place into freezer bags. You can eat them frozen or thawed! I put them frozen into the kids' lunches and they're perfect by lunch time! 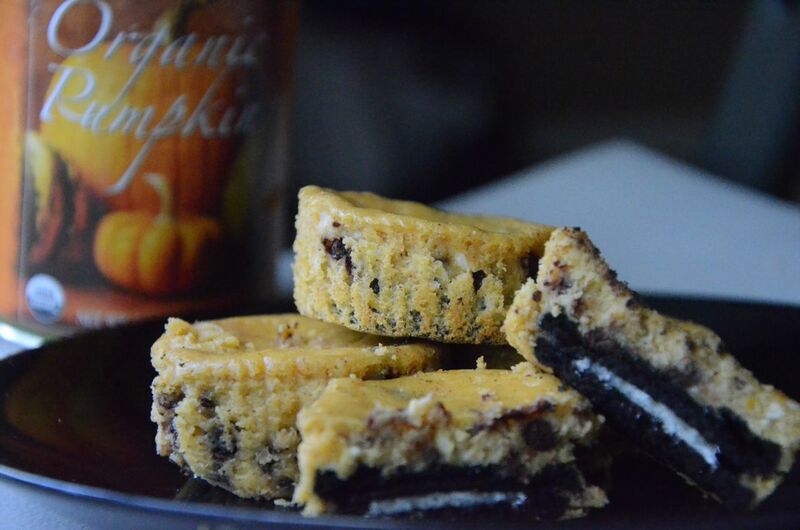 Made these last week and they were amazing! I'm back, contemplating if I should make another batch tonight before bed. Loved the Oreo at the bottom.